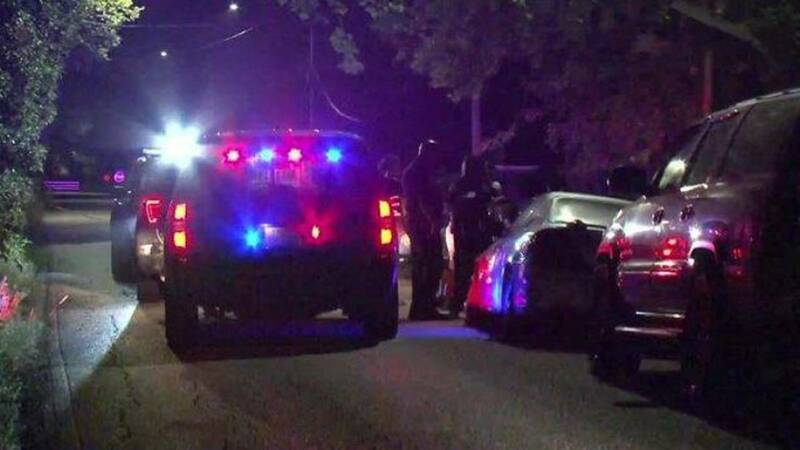 HOUSTON - A gunman is on the run after a 12-year-old girl was injured during a drive-by shooting in southwest Houston overnight, KSAT 12's sister station KPRC reports. Police said the girl was in her bedroom around 11:20 p.m. Monday when the shots rang out. The girl suffered an injury to her arm. Eight to 10 others were inside the home at the time of the shooting and were not injured, police said. At this time it is unclear what the motive for the shooting was. Police have not released a description of the shooter. To read the full-story, go to KSAT 12's sister station KPRC by clicking here.